Rick Rubin, Max Martin, PartyNextDoor and more win big at Spotify’s Secret Genius Awards. The inaugural event honors songwriters, producers, and the creators behind the biggest songs. The event, hosted by Lizzo, took place Wednesday at the Cathedral of Saint Vibiana in Los Angeles as part of Spotify’s “Secret Genius” program; an initiative launched in June in an effort to shed light on the integral role songwriters and producers play in the past year’s most-streamed hits. 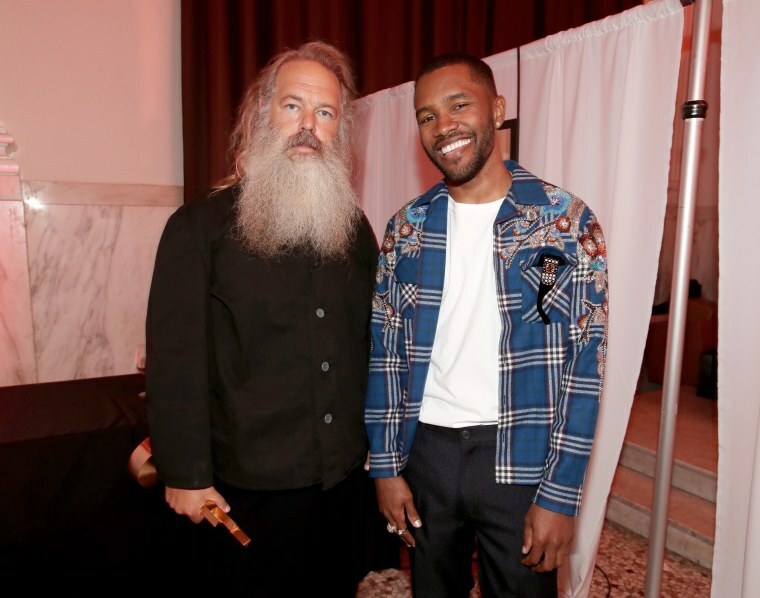 Frank Ocean presented Rick Rubin with the Legendary Secret Award, the night’s highest honor highlighting Rubin’s 30+ years of record producing. "Celebrating the unsung hero has been the reason why we have the Secret Genius program. It's through our playlists, our podcasts, the 'songshops' we're doing around the world and this award show," Spotify's global head of songwriter relations Tiffany Kumar said. "A night to have an award show that's celebrating peers and the winners chosen by the writers and producers and publishers themselves is really important to the program."